Pretty obvious now why Eric Clapton had to cancel his L.A. concerts -- the rock legend was rolling in a wheelchair as he jetted out of town. 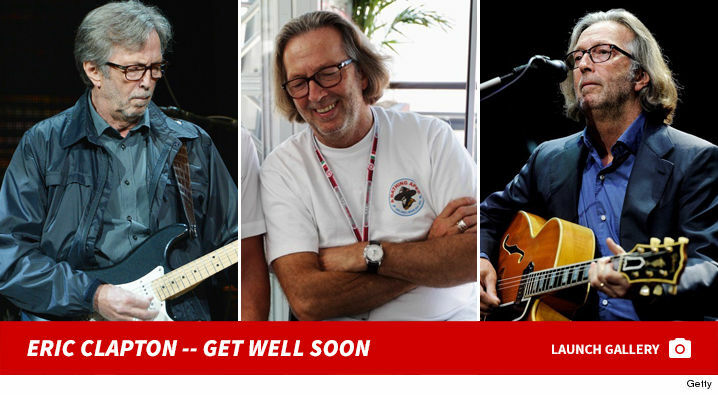 We got Clapton heading into LAX Wednesday ... a few days after he had to pull the plug on a couple of weekend shows due to severe bronchitis. The illness has clearly knocked him for a loop. One of Eric's daughters held his hand as he was wheeled to his gate. 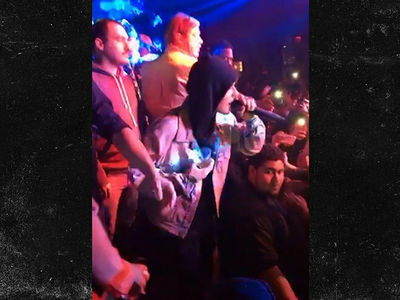 He's rescheduled the L.A. shows, and it's unclear when he'll be able to get back on the road. 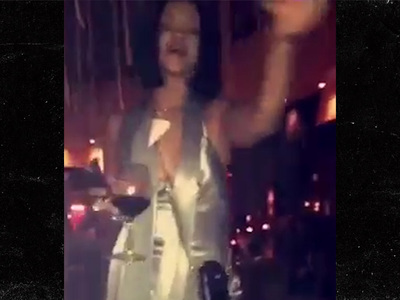 Rihanna -- It's a Miracle ... No More Bronchitis!! !